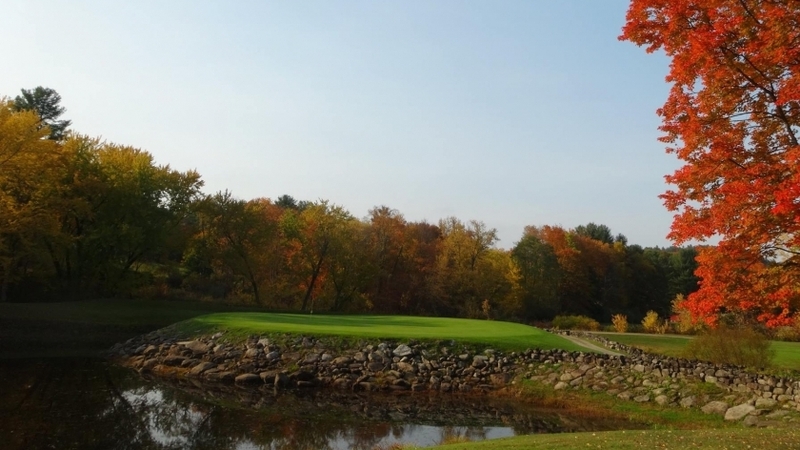 2017 Greater New England Golf Expo is Here! 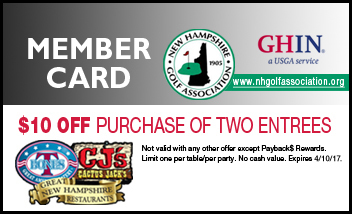 Give Dad the Gift of NHGA Membership! 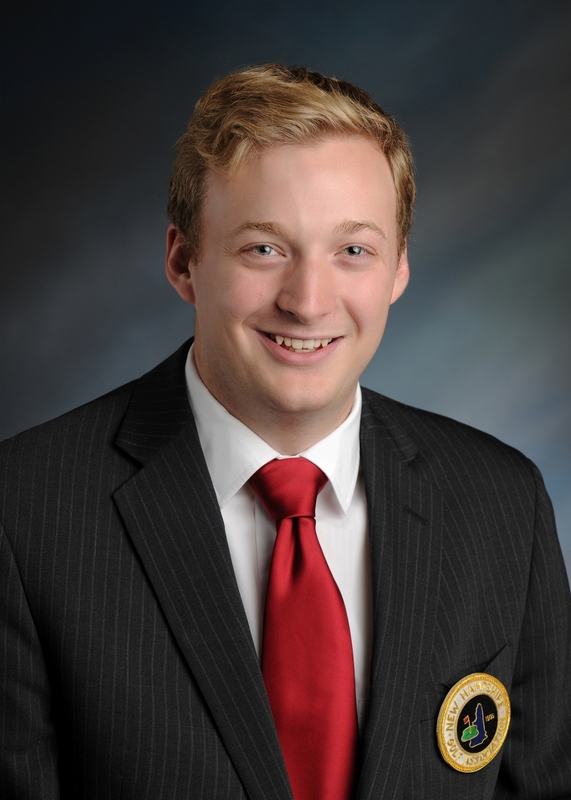 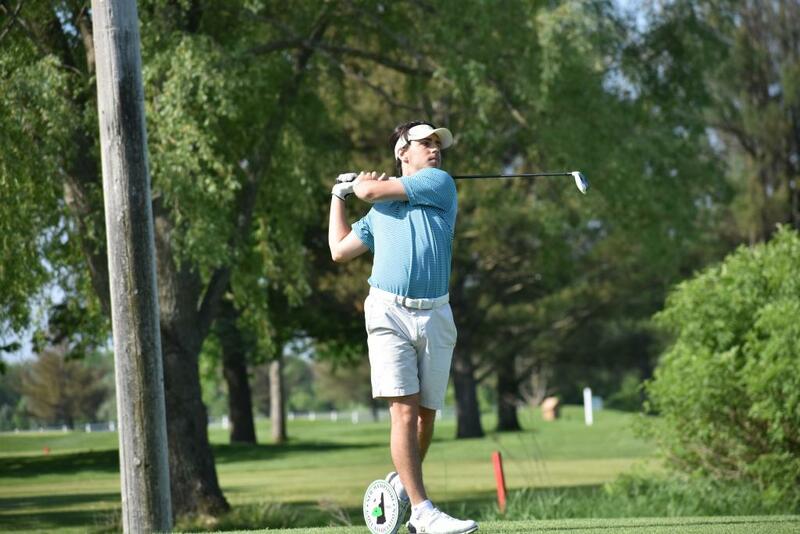 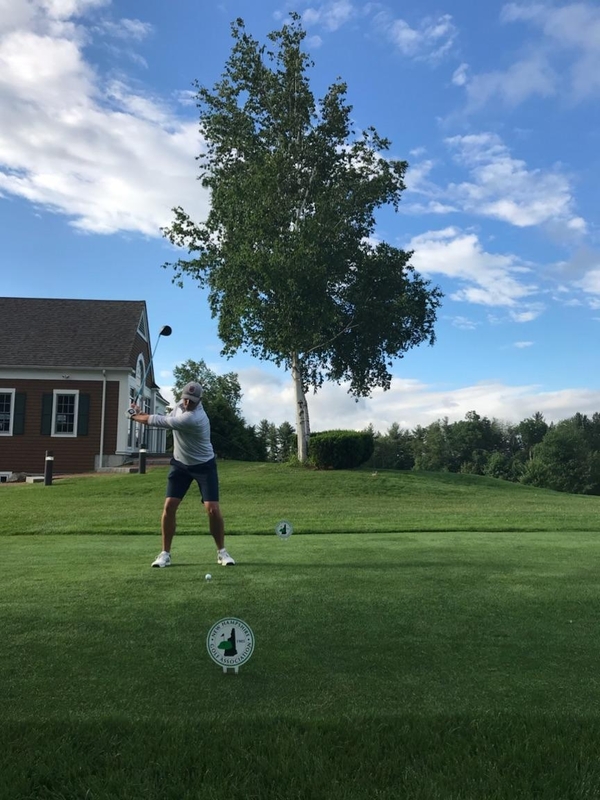 Concord, NH – New Hampshire golf standout, Matt Paradis is heading to Pebble Beach Golf Links to test his ability against the world’s best amateur golfers in the 2018 U.S. 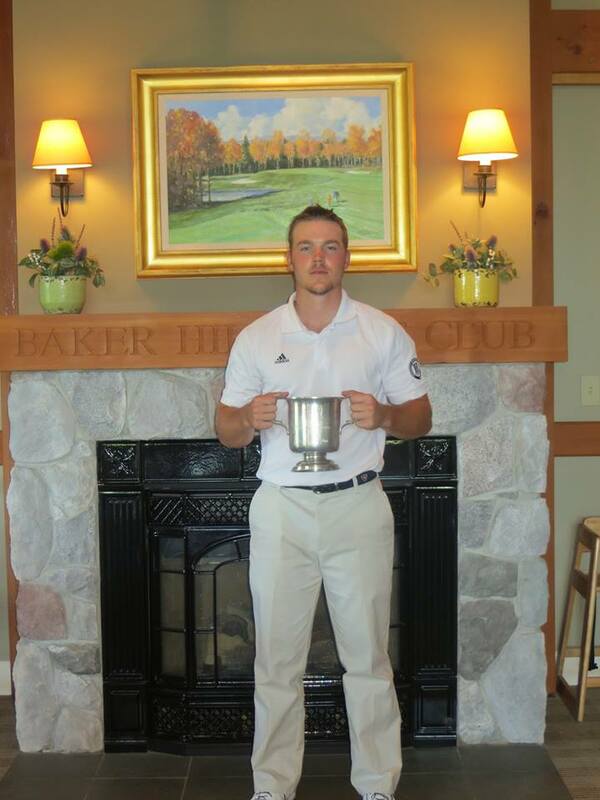 Amateur Championship. 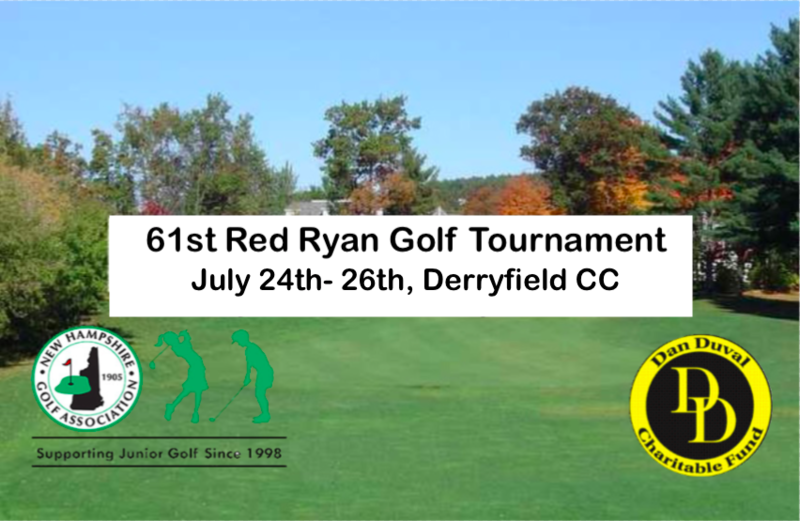 Bryce Zimmerman, TJ Gillis, and Braden Kiley battled through three days of competition at Derryfield CC to take home the top honors in their respective divisions at the 61st Red Ryan Tournament. 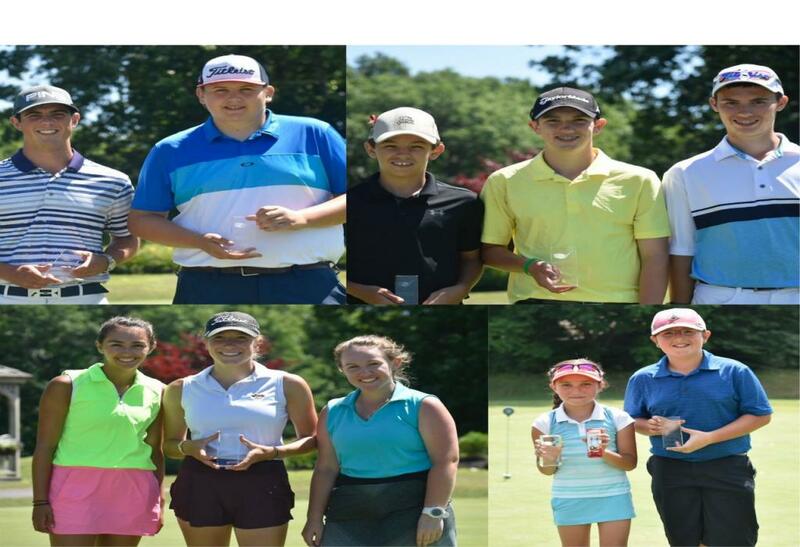 Derry, NH-With the sun shining strong and temperatures reaching close to 90, the start of the 2018 NHGA Junior Tour season has officially been kicked off with the Hoodkroft Junior Open at Hoodkroft CC. 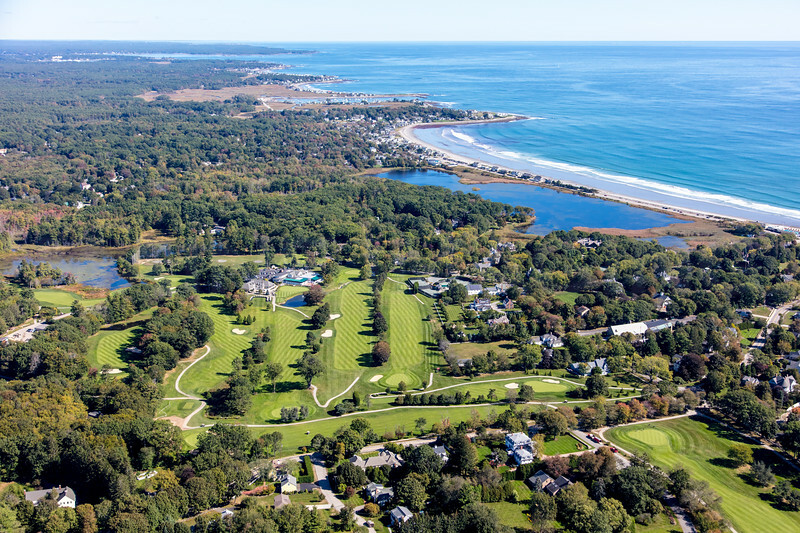 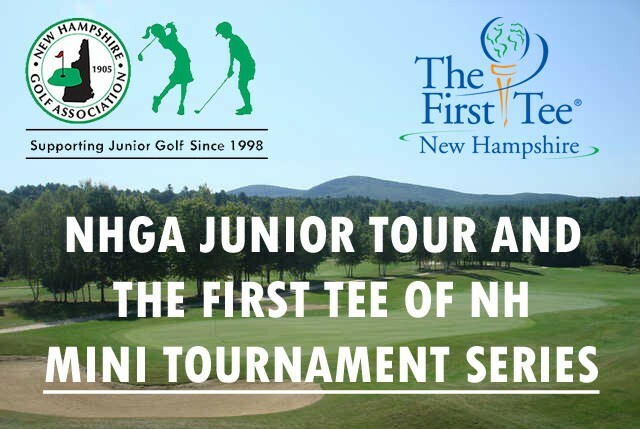 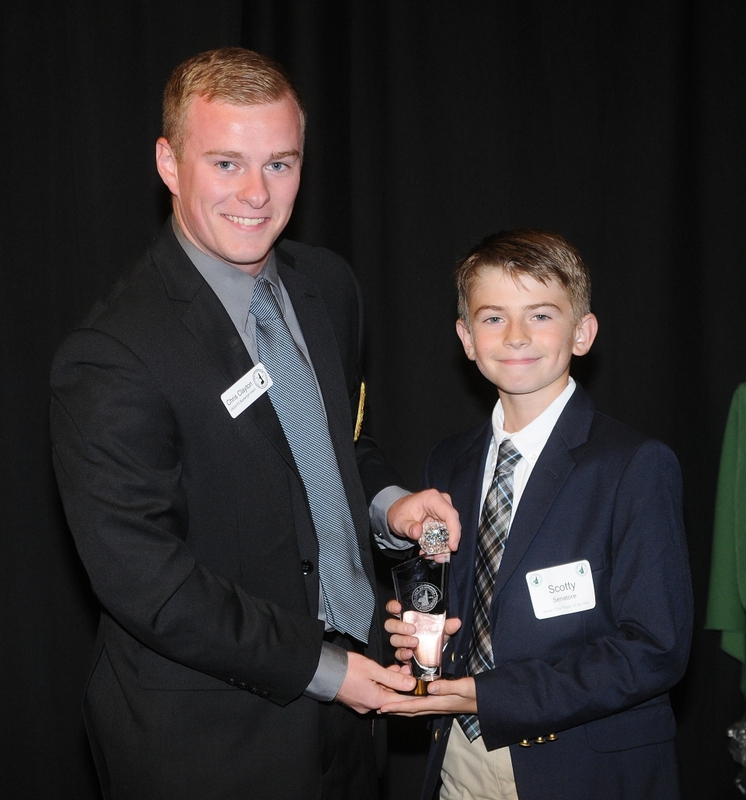 Concord, NH- The New Hampshire Golf Association (NHGA) Junior Golf Tour is excited to announce its partnership with the First Tee of New Hampshire on a new Junior Golf initiative for the upcoming season. 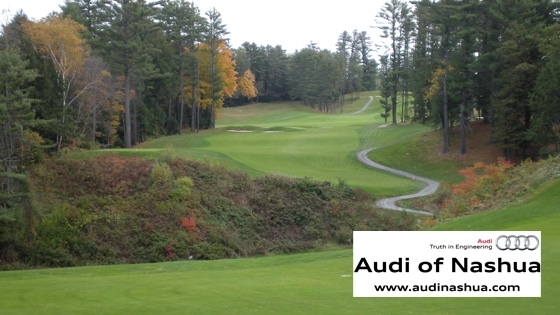 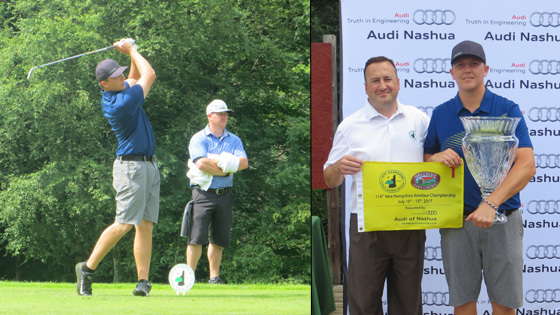 Concord, NH – The New Hampshire Golf Association (NHGA) is pleased to announce that Audi of Nashua will continue its sponsorship with the NHGA as the title sponsor of the New Hampshire Amateur Championship. 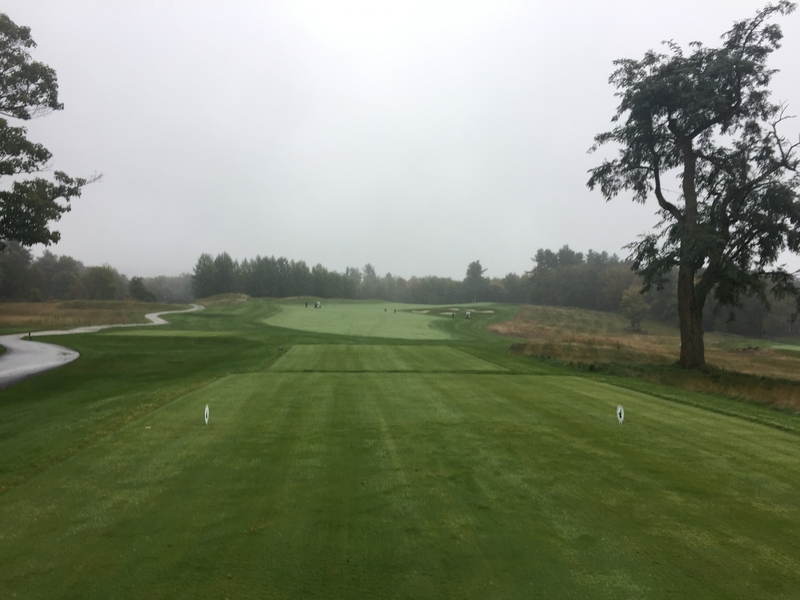 With registration for the 2018 season in full swing, we want to highlight a change we have made to the Four Ball Championship. 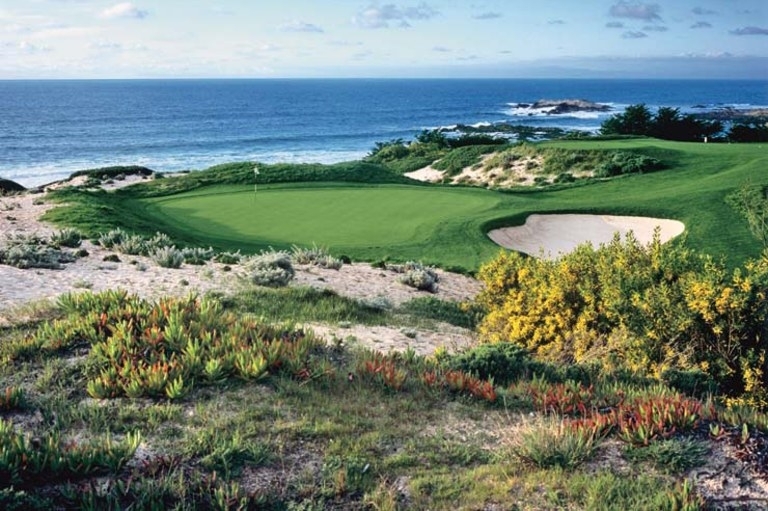 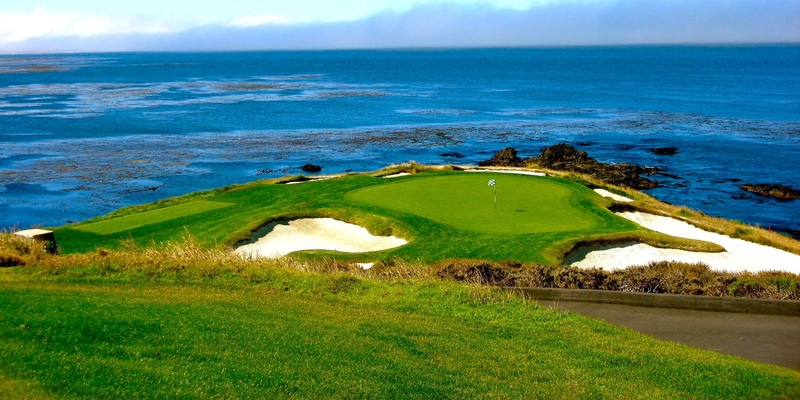 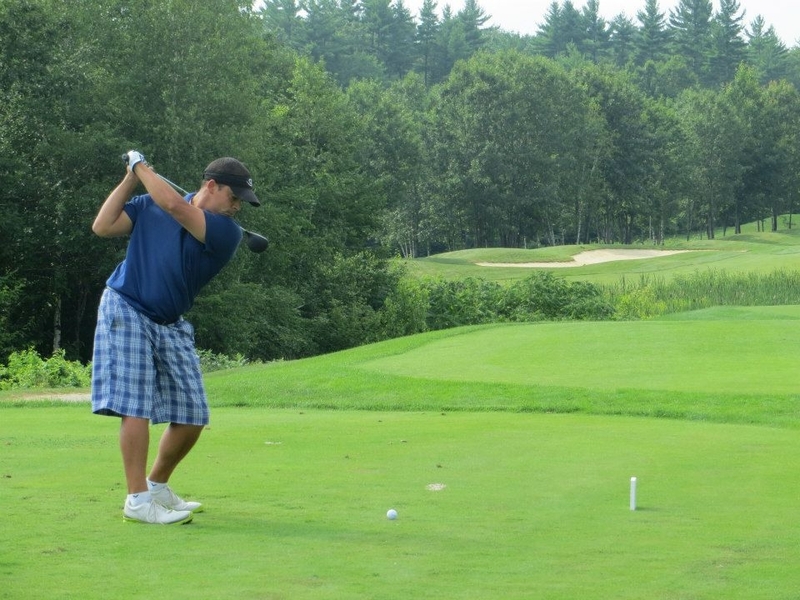 For the first time we will be holding two separate 36-hole Four Ball tournaments. 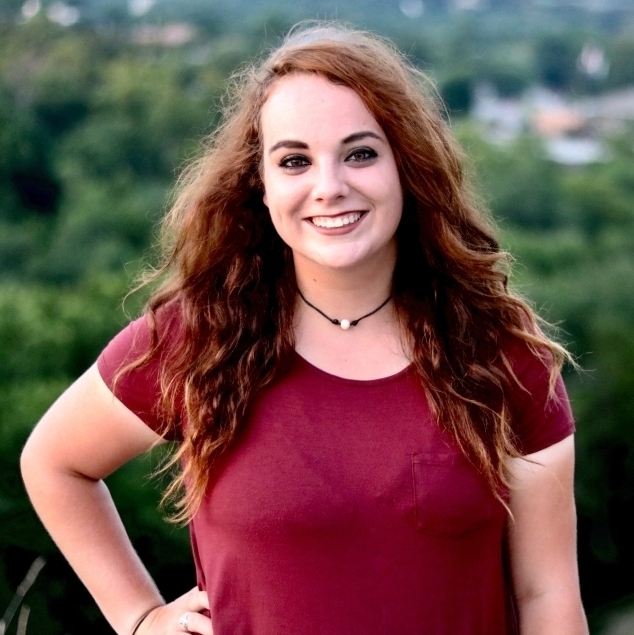 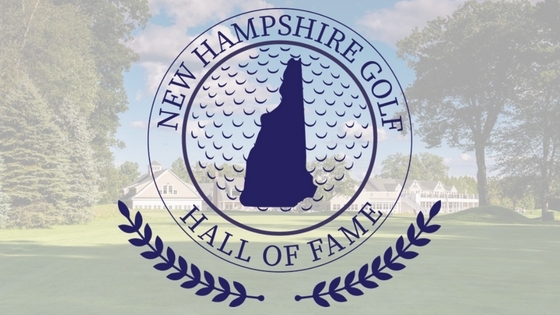 The application for the 2018 New Hampshire Women’s Golf Association Scholarships and Jean E. Lyons Scholarship is now available at www.nhwga.org. 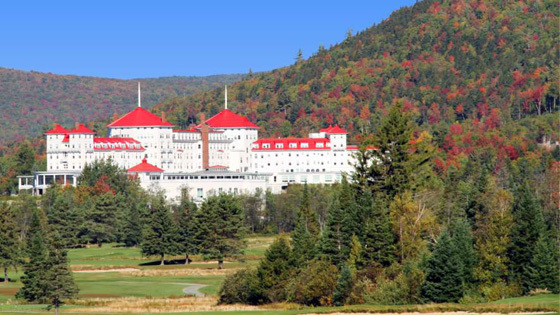 The NHWGA Scholarships program was initiated in 1970. 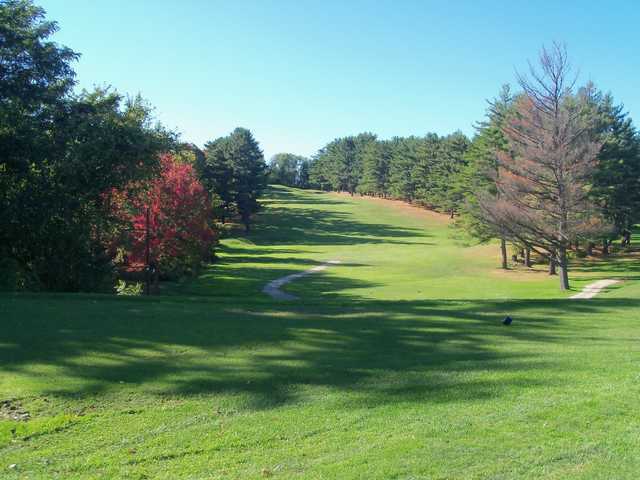 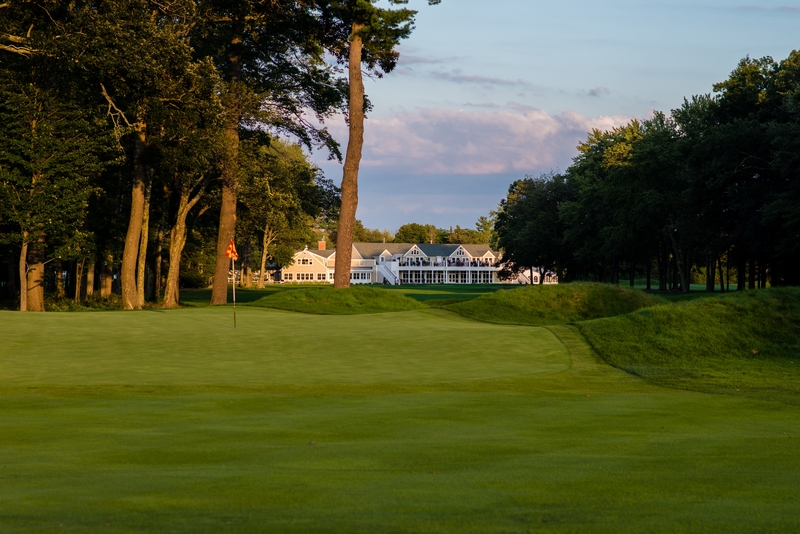 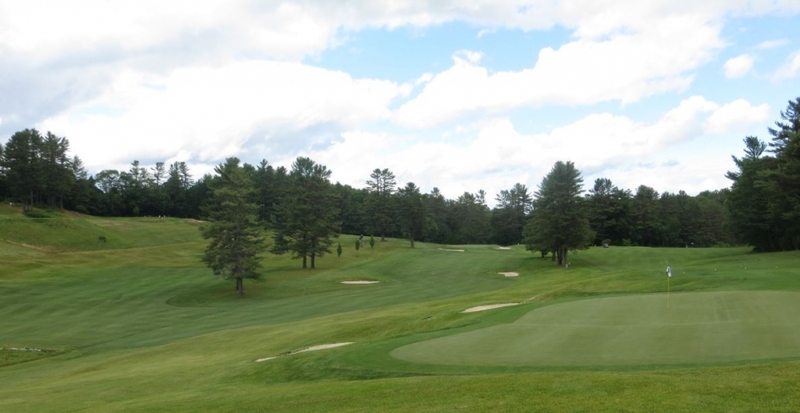 Concord, NH – Due to extensive damage to the golf course from the recent rain and wind storm, North Conway Country Club (NCCC) will no longer be hosting the 2018 New Hampshire Amateur Championship. 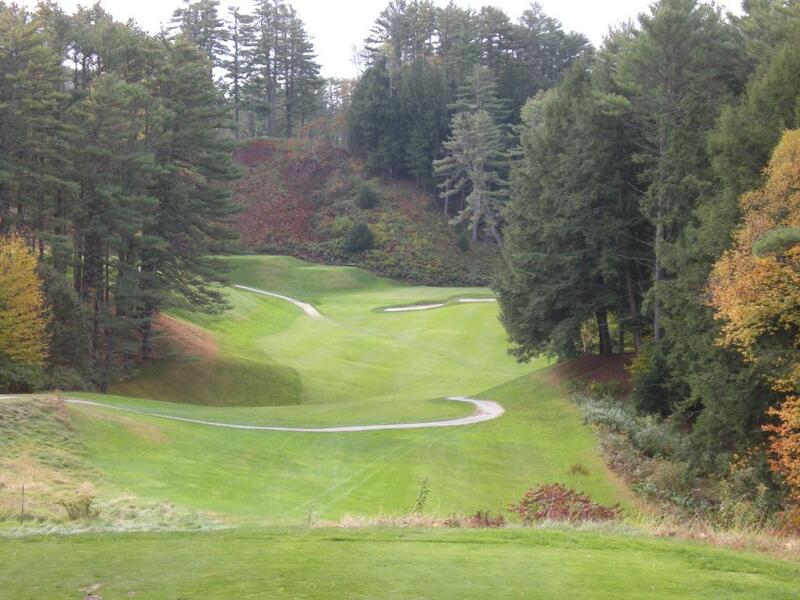 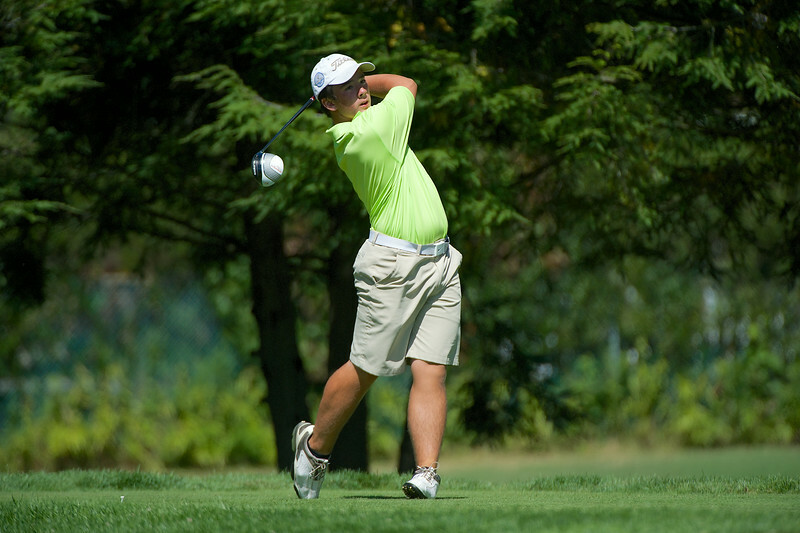 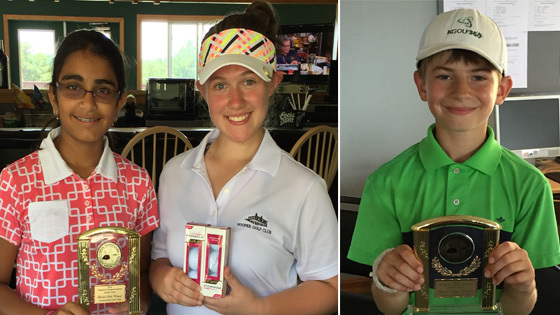 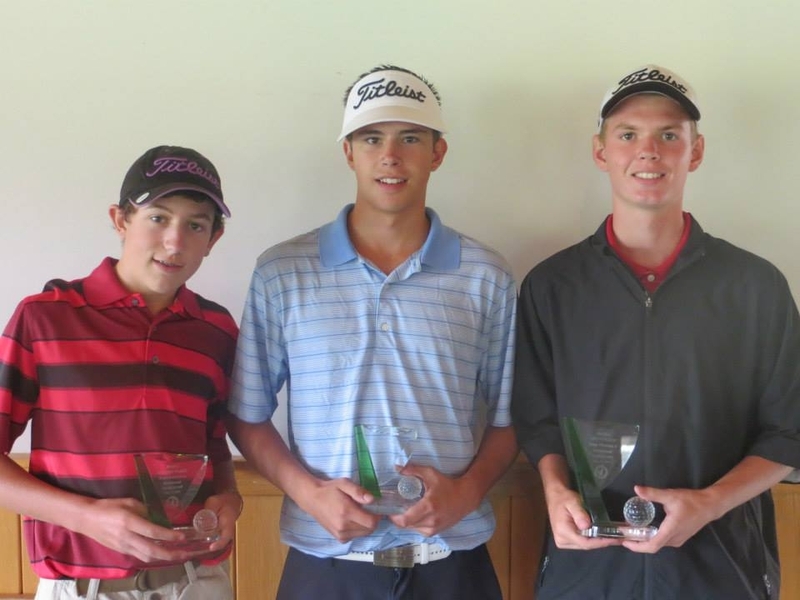 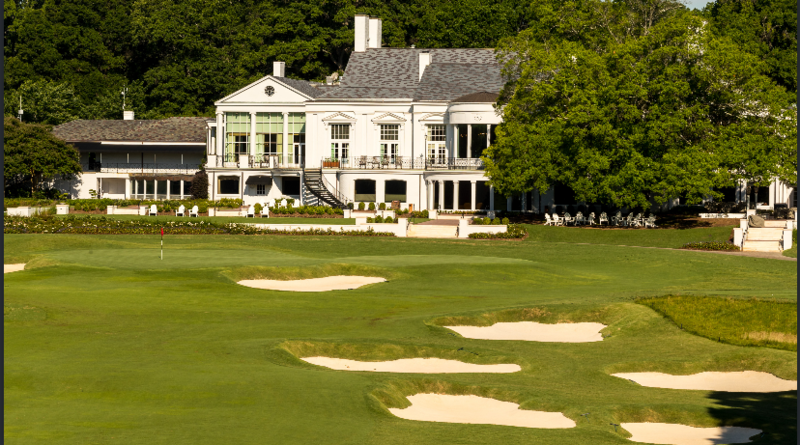 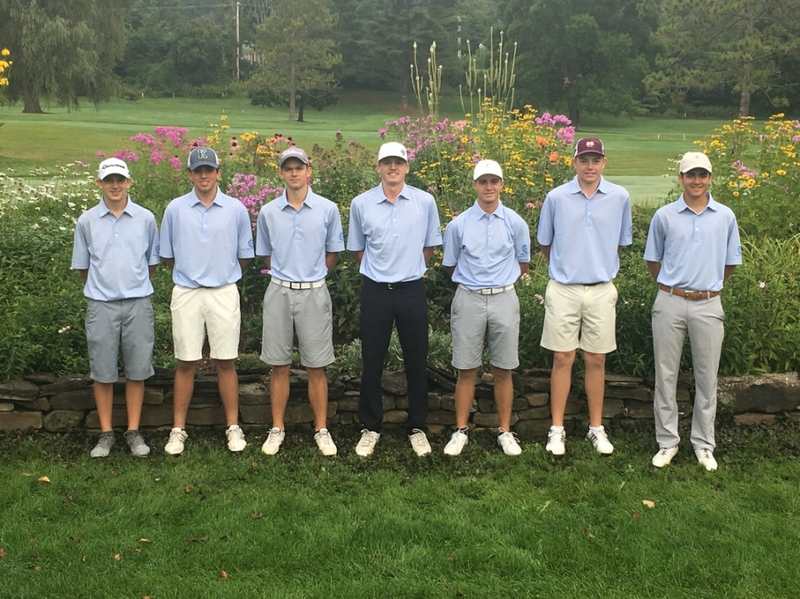 Manchester Center, VT – Seven of New Hampshire’s top junior golfers made the trip over to Manchester Country Club in Manchester Center, Vermont for the annual New England Junior Invitational. 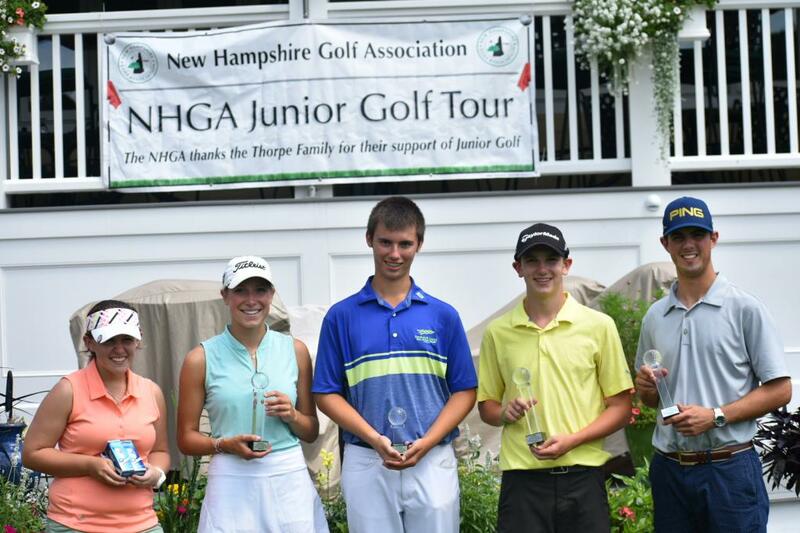 Newbury, NH – The excitement of the 2017 New Hampshire Golf Association (NHGA) Player’s Invitational at Baker Hill Golf Club reached a peak on the back nine of the second round of the championship. 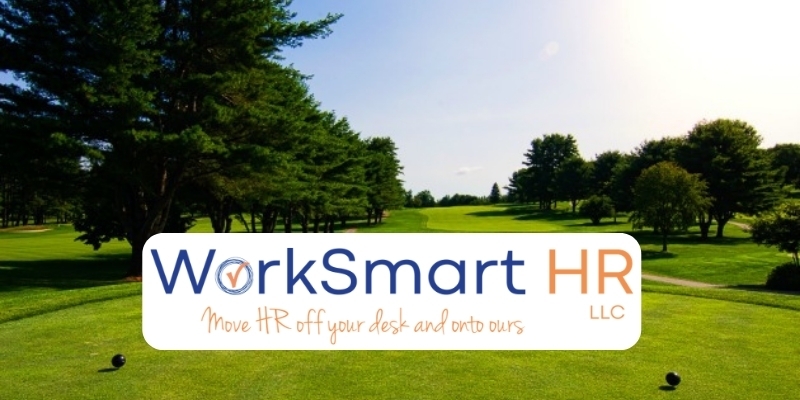 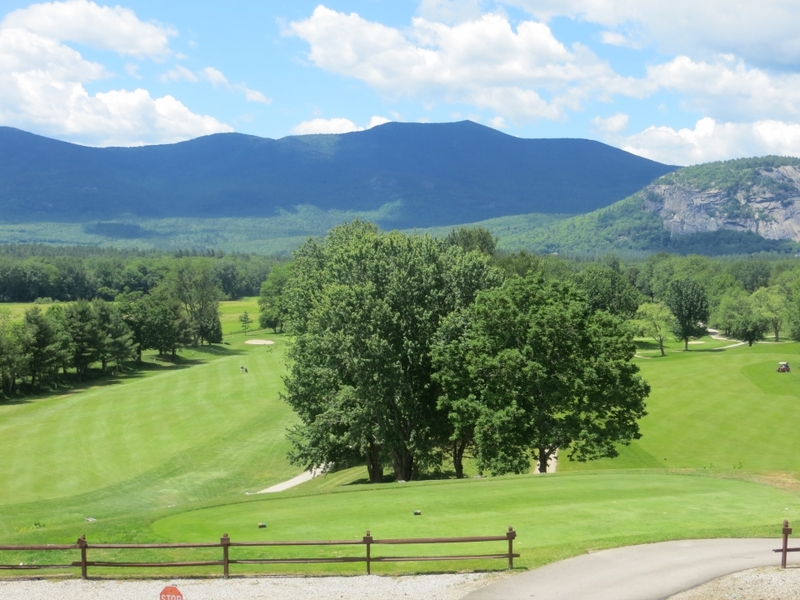 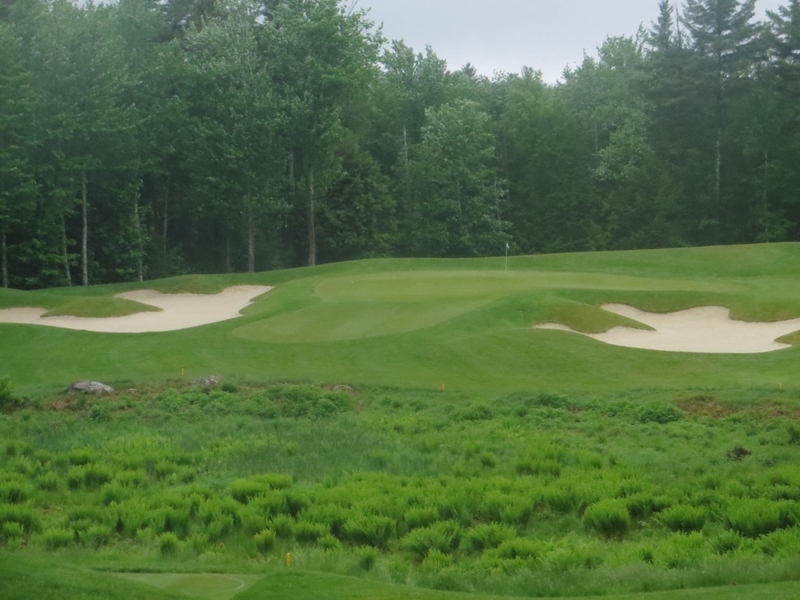 Greenland, NH – The cool drizzle faded off as the morning progressed, and twenty-one senior golfers teed it up at Breakfast Hill Golf Club for the 2nd New Hampshire Senior Match Play Championship. 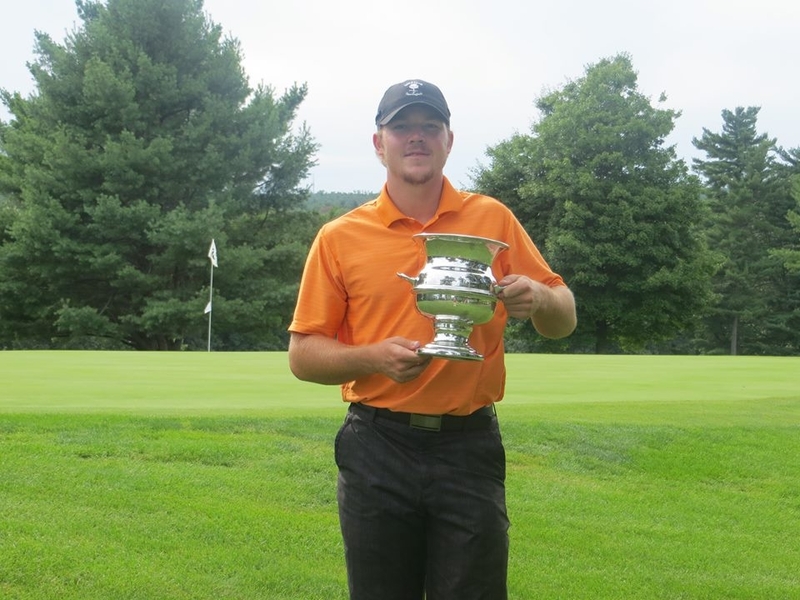 New London, NH – Harvin Groft of Rockingham Country Club cards the best round of the day, one-over par, 71 to find himself leading the 33rd Mid-Amateur Championship at Lake Sunapee Country Club. 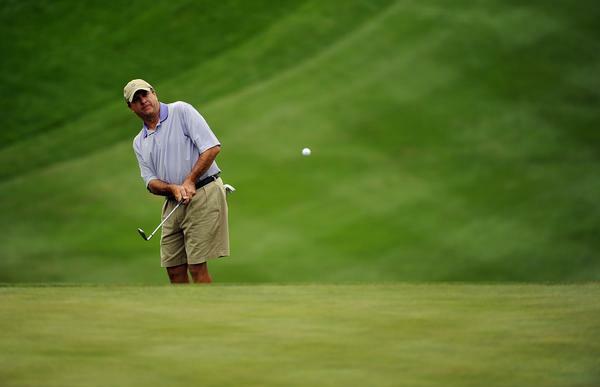 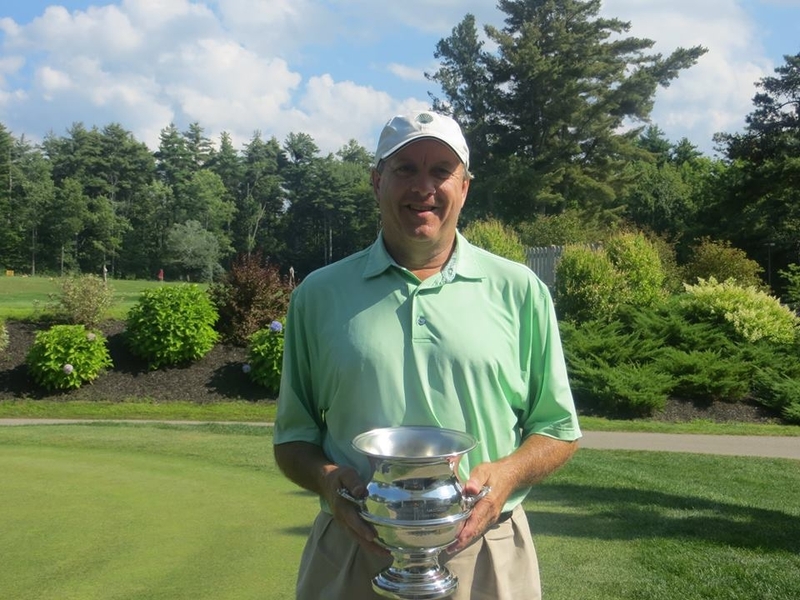 Concord, NH – Portsmouth Country Club member, Craig Steckowych qualified for the U.S. Senior Amateur Championship being held September 17-22, 2016 at Old Warson Country Club in St. Louis, Missouri. 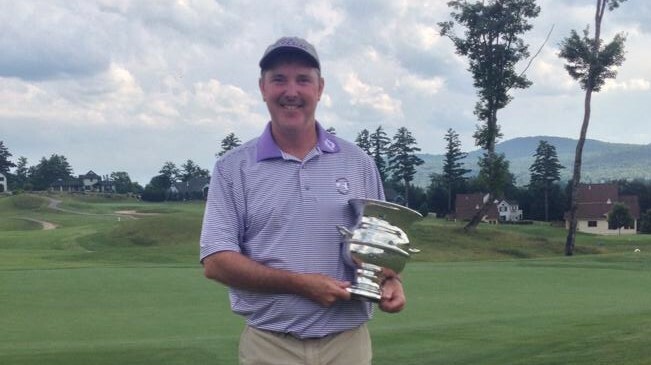 Enfield, NH – Phil Pleat of Nashua Country Club has done it again—he won the New Hampshire Senior Amateur Championship, marking the fifth time he has won the Championship in the last six years. 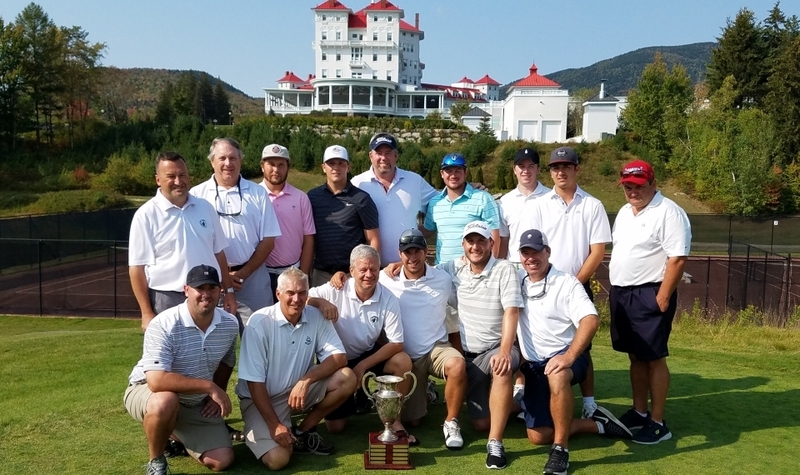 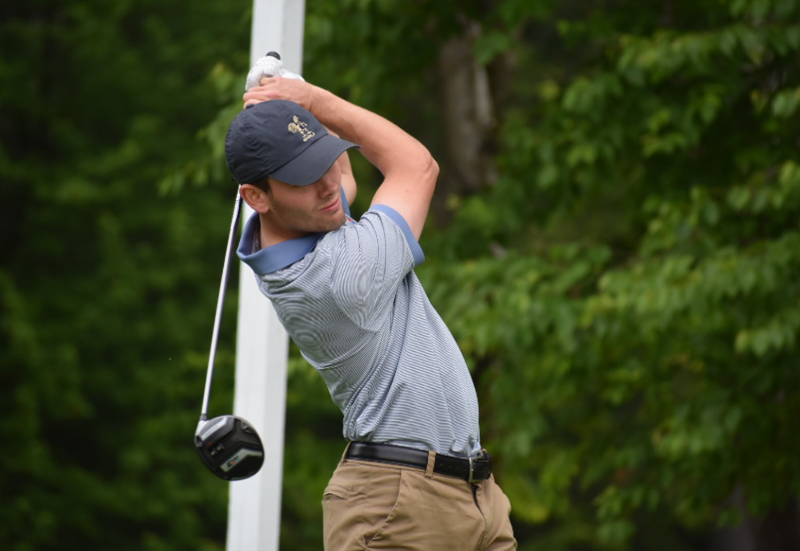 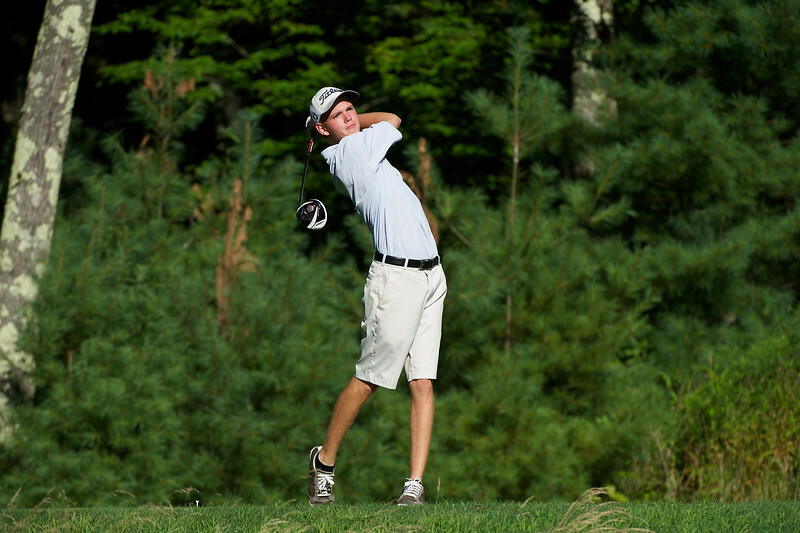 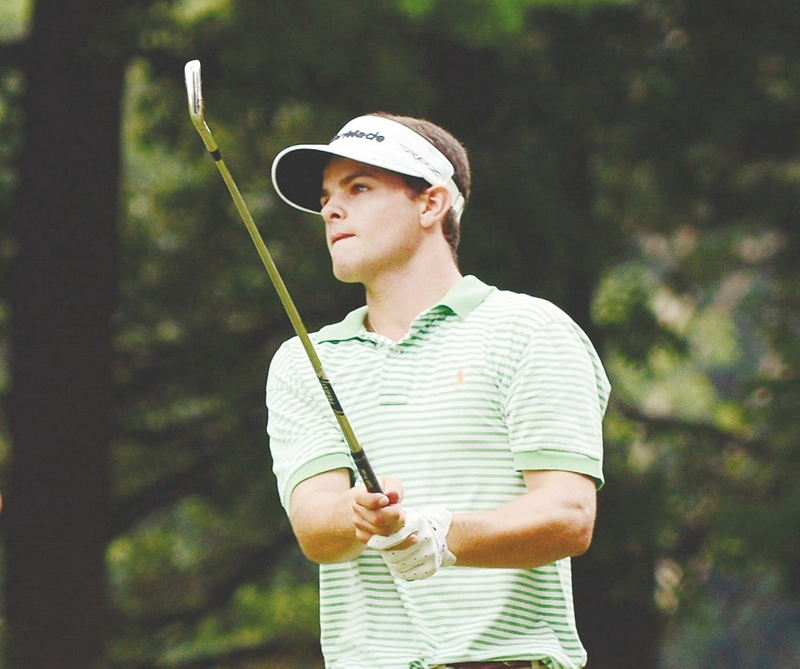 North Conway, NH – Bobby Williams, Jr. of Lake Sunapee Country Club fires two-over, 73, to lead the qualifying group of sixteen players to Laconia Country Club for the State Amateur Championship. 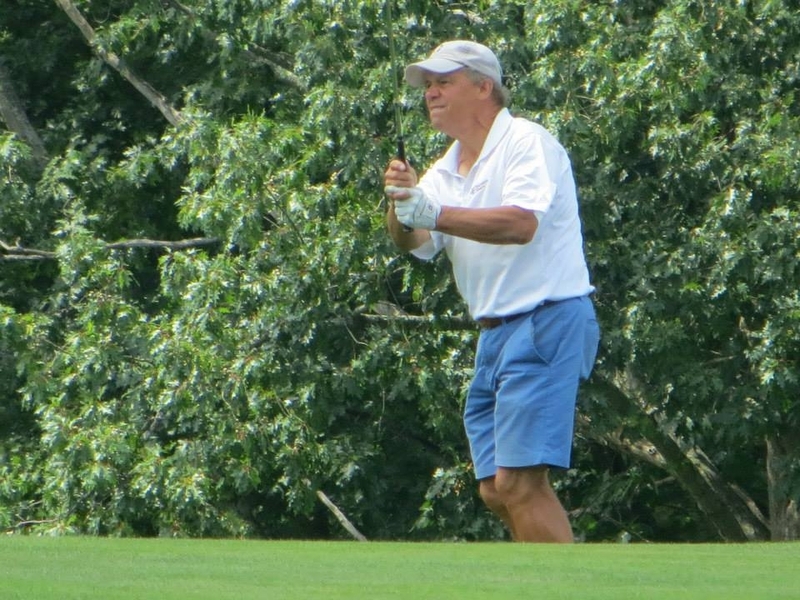 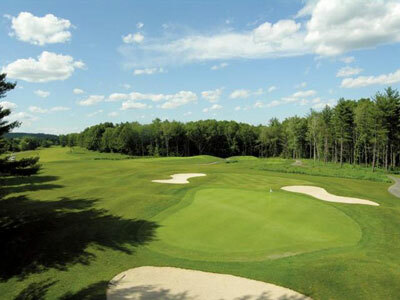 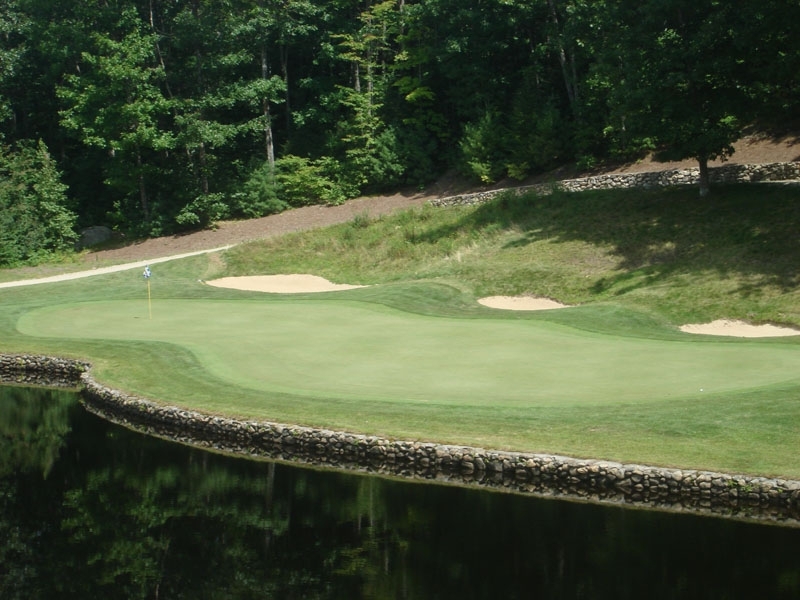 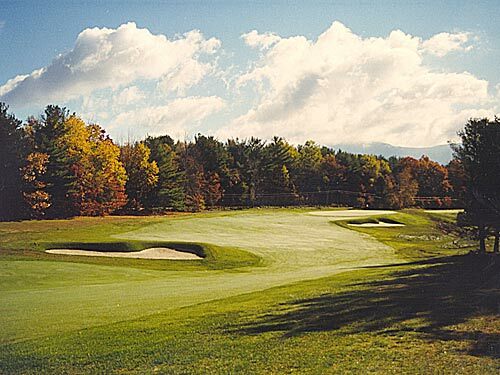 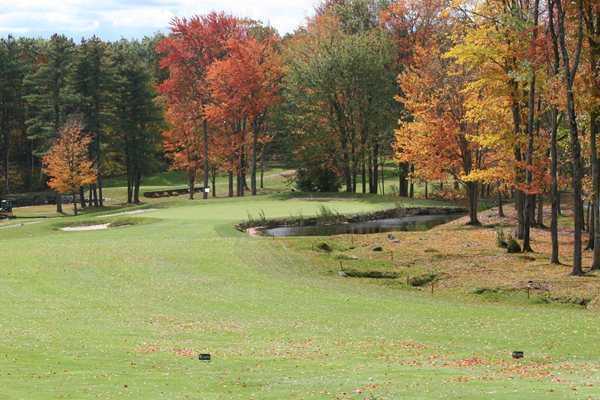 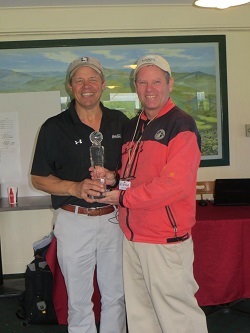 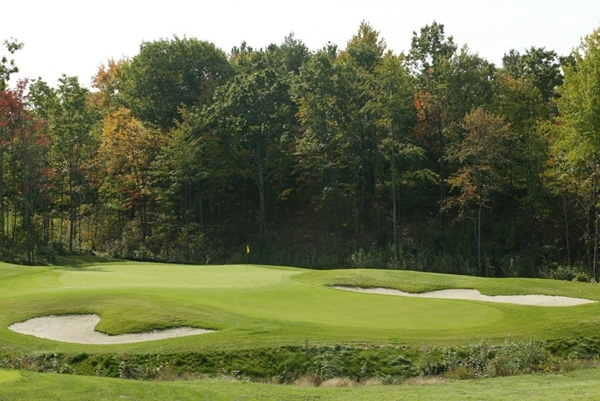 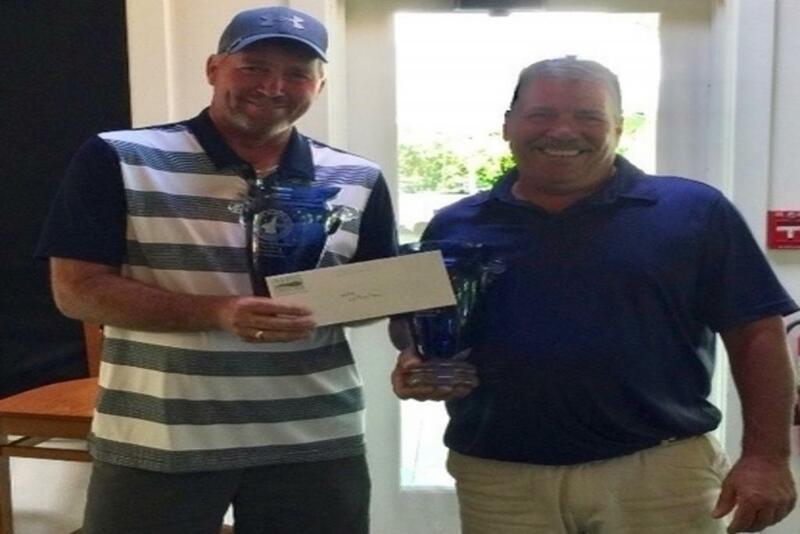 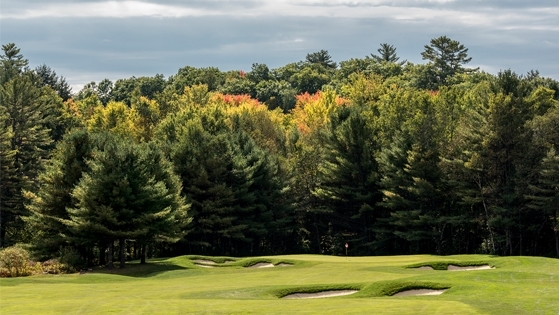 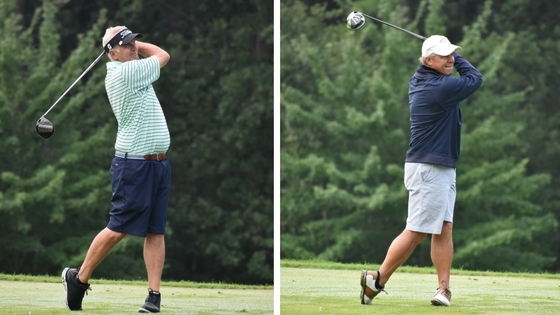 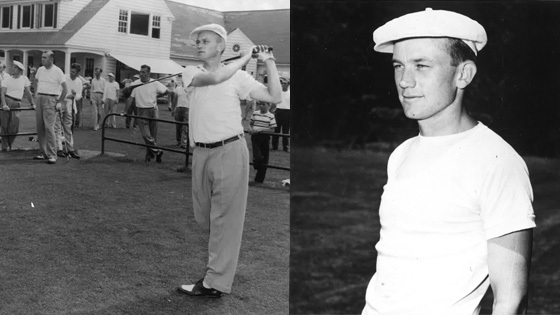 Canterbury, NH – Jim Cilley (Lochmere Golf & CC) and Michael Mahan (Cochecho CC) are leading the New Hampshire Four-Ball Championship after the 1st round of play at Canterbury Woods Country Club. 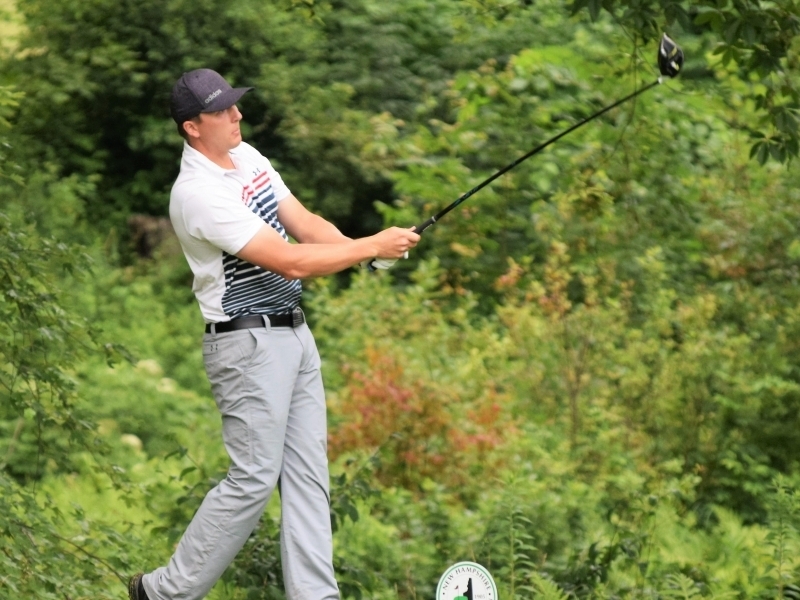 Laconia, NH – Billy Forcier (Abenaqui CC) managed to navigate a cold and wet Laconia Country Club to earn medalist honors at the second State Amateur Championship Qualifier with a two-over-par 74. 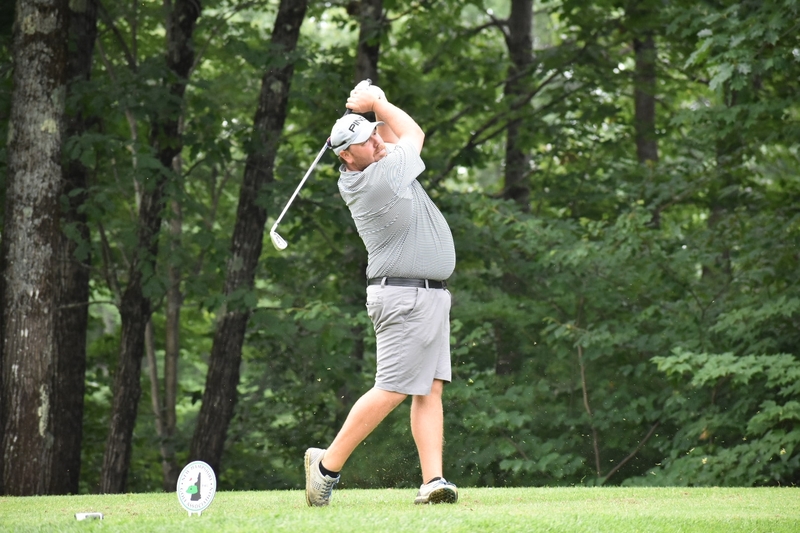 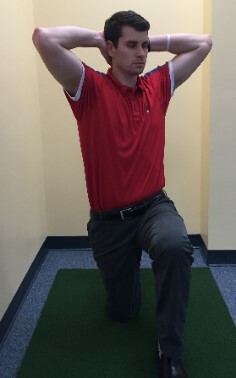 Newbury, NH – Matt Paradis (Concord CC) navigated the difficult 7011-yard layout at Baker Hill Golf Club to shoot an impressive 4-under 68 during the 1st round of the Player’s Invitational. 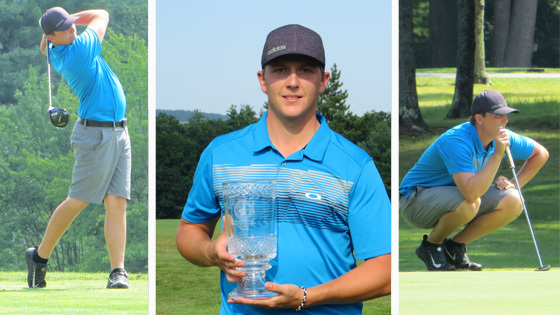 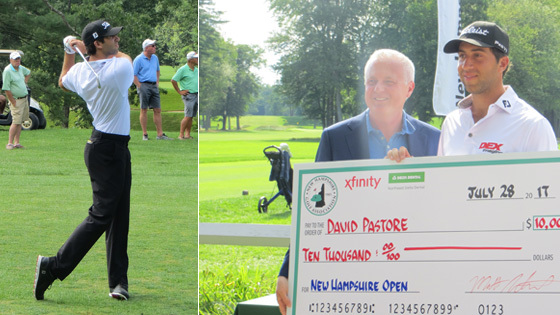 Goffstown, New Hampshire - Joe Leavitt of Atkinson Resort & CC capped off a dominate week with a 6 & 4 36-hole match play victory over Damon Salo in the 111th New Hampshire Amateur Championship.